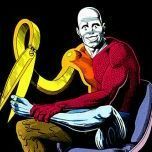 Fantastic Four Ann #6 Fine $325 1st Annihilus SOLD! 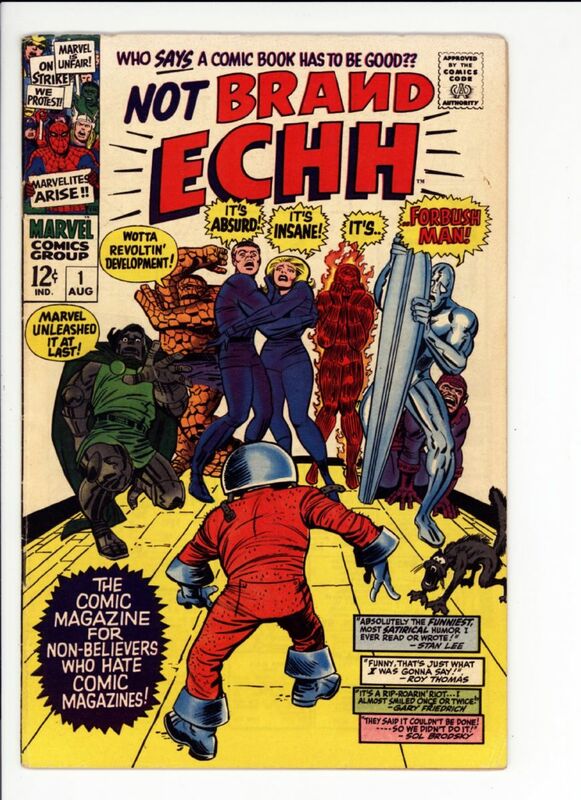 Not Brand Echh #1 Fine+ $20 SOLD! 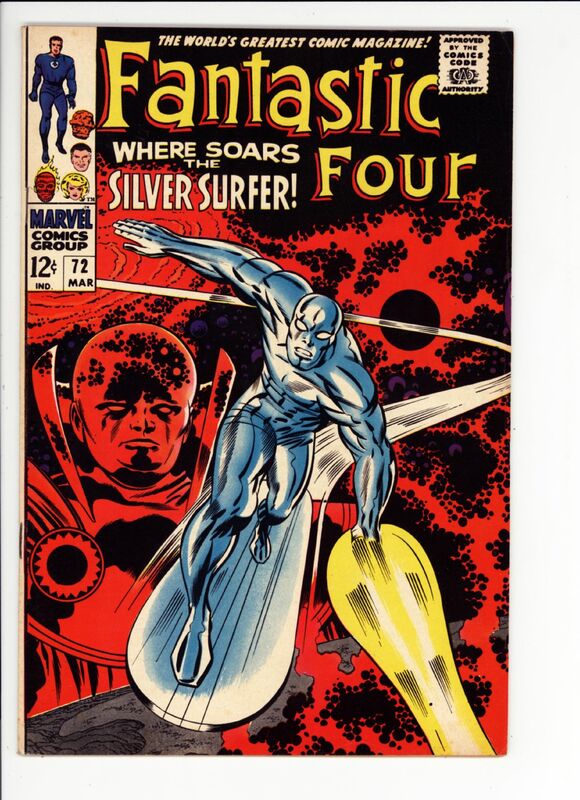 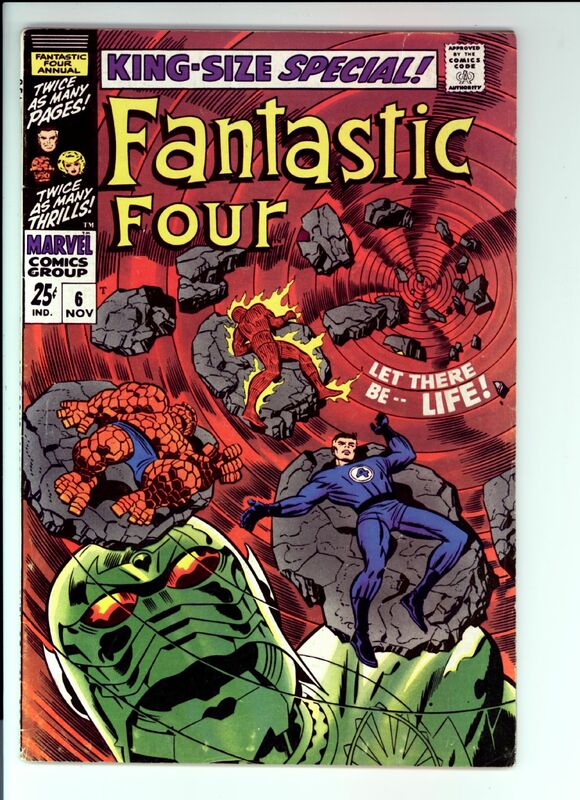 Fantastic Four #72 F/VF $75 SOLD! 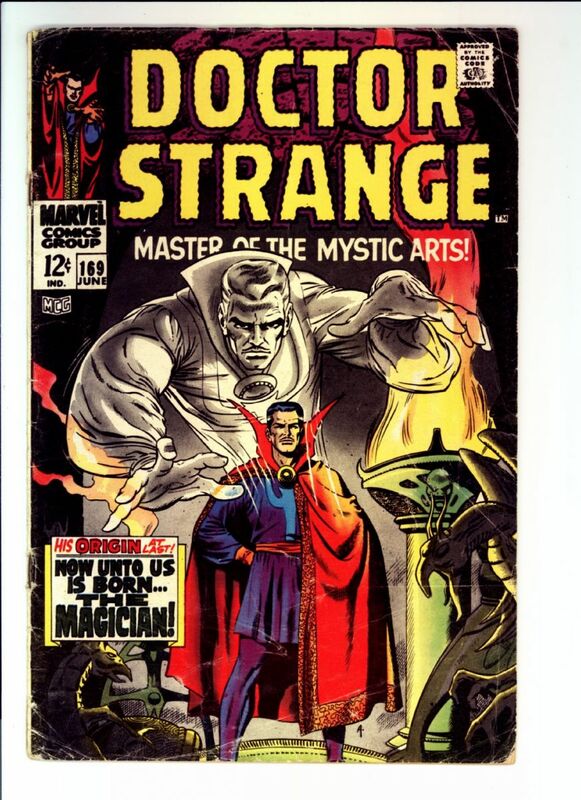 Doctor Strange #169 G/VG $40 SOLD! 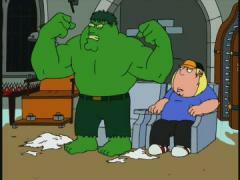 I sure missed a lot of good books! 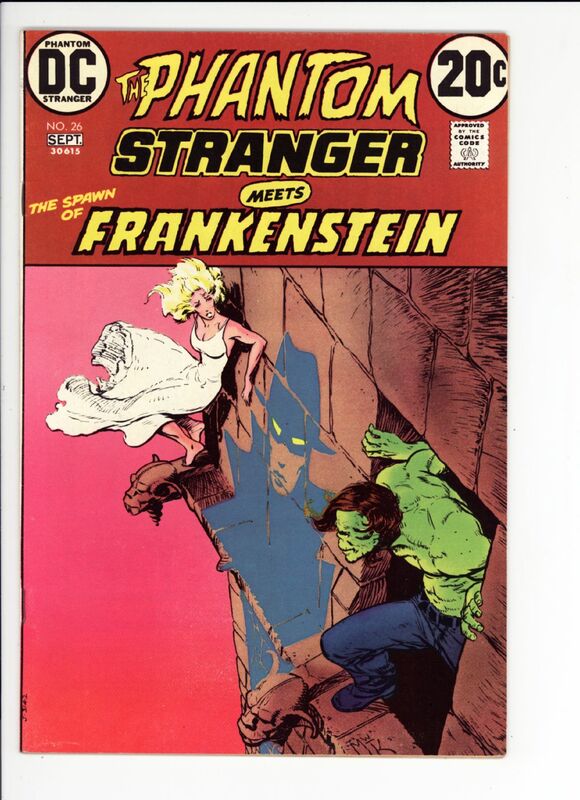 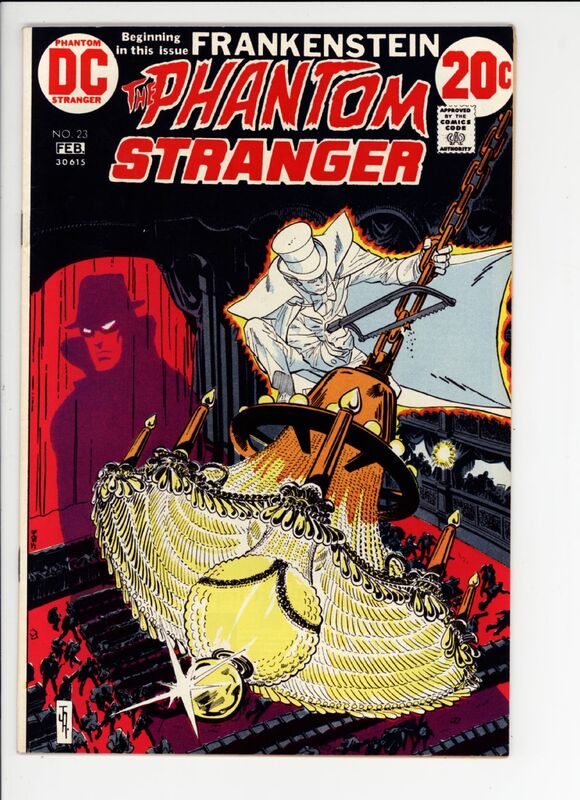 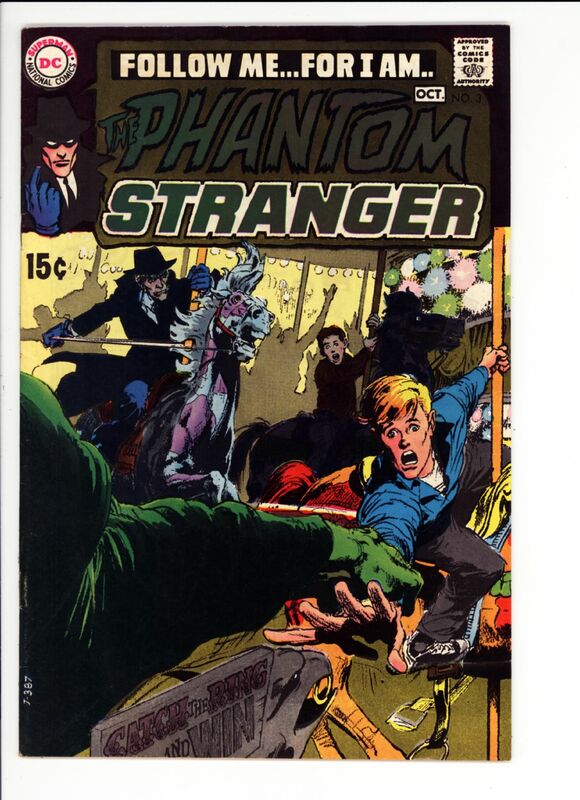 Phantom Stranger #26 NM- $35 Classic Kaluta cover SOLD!